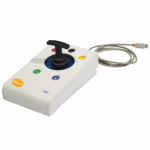 The Rock Adapted Joystick features functionality of a traditional mouse in a joystick that requires.. 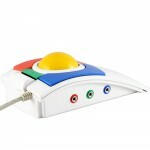 This trackball is designed with features that provide an easier means of accessing the computer. Sp.. 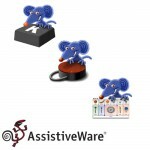 The AssistiveWare Access Bundle provides fully-functional, advanced on-screen keyboarding throu.. 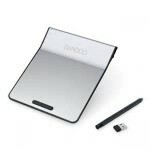 The Bamboo Pad is a wireless touchpad and stylus that is Windows and Mac compatible. The Bamboo.. 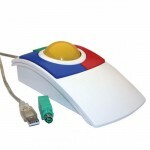 The BIGtrack Trackball has a 3 inch trackball and is the largest mouse replacement available. 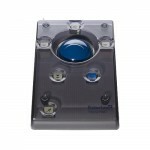 ..
Brainfingers allows the student to control their computer completely hands-free. It is a sophis.. 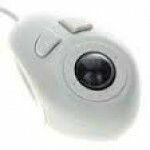 The Chester Mouse is a small, single-button mouse (left-click) with no scroll wheel. It is idea..
Dwell Clicker 2 is a Windows application that allows you to use a mouse or other pointing devic.. 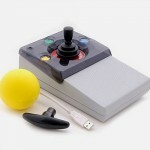 The EasiTrax joystick is a mouse-alternative joystick designed for users who have difficulty us.. 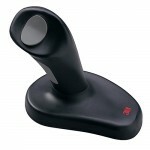 The Ergonomic Mouse Ergonomic design keeps the arm positioned for natural movement.Th..
NOW INCLUDING SNAP + CORE FIRST! 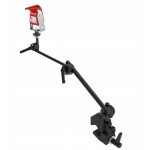 !The EyeMobile Mini consists of the PCEye Mini eye t.. 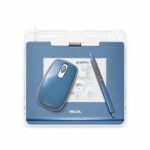 The Graphire4 (4x5) Digital Graphics Tablet gives you the control you need to quickly and easily edi.. 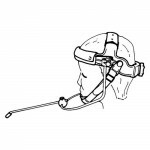 The "out from the chin" design places the pointer in proximity to the item being accessed and d.. 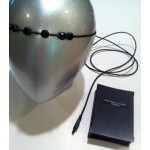 The HeadMouse Extreme tracks the natural movements of the users head into directly proportional.. The IntegraMouse is a mouse controlled by lip movements and.. 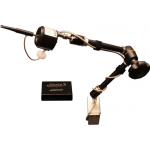 The Jouse3 is an advanced, adjustable, articulated 3-joint arm with a single dial lock that mou..
Joysticks are ideal for those who struggle with a mouse and a rollerball, but where their condi.. 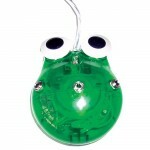 The KidTRAC mouse has extra large buttons that are easy to find and click, for big and little hands.. 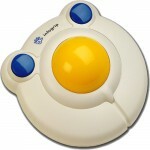 The Lazee Tek Mouse Pro is a handsfree mouse utilizing tilting movement and sound input for mouse.. 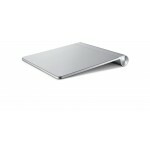 The Magic Trackpad is a Mac desktop compatible touchpad. The entire pad becomes a mouse scroll ..
Each of the four switches are activated by moving the joystick in one of the four directions; the f.. 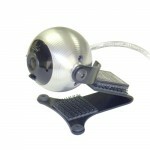 The Mini Trackball is a compact hand held trackball measuring 1" x 2". It offers off-table.. 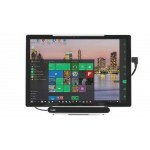 The myGaze® Assistive 2 device gives the student a gaze control of computer programs that is easy to.. 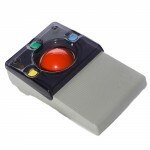 The n-Abler Trackball is an adaptable trackball designed to address the needs of computer users.. 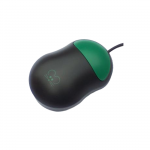 The Orbitrack uses a control ring to manage cursor movement for precise targeting of objec..
Quha Zono is a light-weight, wireless, gyroscopic mouse that makes it possible to use a computer in.. 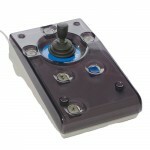 The Roller II Joystick is a USB mouse alternative. The Roller II features 3 buttons: left-cli.. 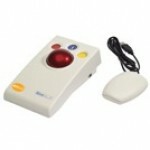 The Roller II Trackball is easy to operate with your finger-tips. 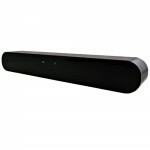 It features three buttons, which .. 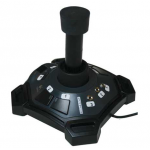 This Roller II Joystick unit is a solution for the users who may have difficulties with a conv.. 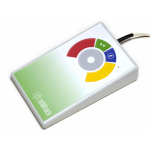 This unit is a solution for the users who may have difficulties with a conventional mouse. 2.5" dia.. 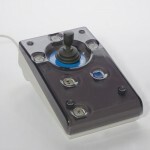 The SAM joystick is a simple mouse alternative. 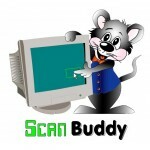 This joystick allows the user to control a computer..
ScanBuddy is an ideal solution for individuals who struggle with .. 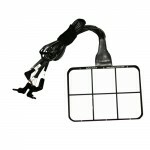 The Sip / Puff Switch is designed for generating the left and right mouse clicks by using a ge.. The SixPack has six built-in pressure switches measuring 2" x 1.75" each. The SixPack can function.. 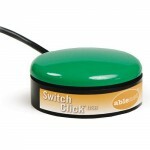 The Switch Click USB is both a switch and a switch interface. 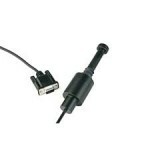 Plug the 2.5 mm jack into .. 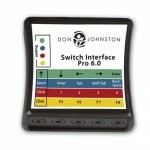 The Switch Interface Pro 6.0 that supports the connection of up to 5 switches. Four pre-programmed .. The SwitchHopper provides a place to plug switches into a computer. There are 3 switch i.. 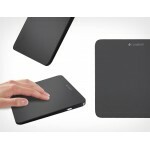 The T650 Wireless Rechargeable Touchpad provides students w.. 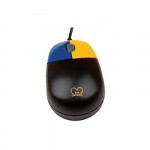 The Tiny mouse is half the size of a standard moues and features two distinguishing colors for .. 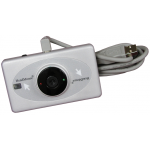 The TM4 is a mouse replacement device designed for Microsoft Windows. The EyeTech TM4 allows .. 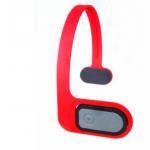 The TrackerPro is a hands-free mouse that translates your movements into direct movements of the co..